There are many factors that go into a beautiful you. You know them Eat healthy fresh foods, get good sleep, exercise, reduce stress when ever possible and Use a great skin care and mineral makeup system, like mine to give you healthy glowing skin. 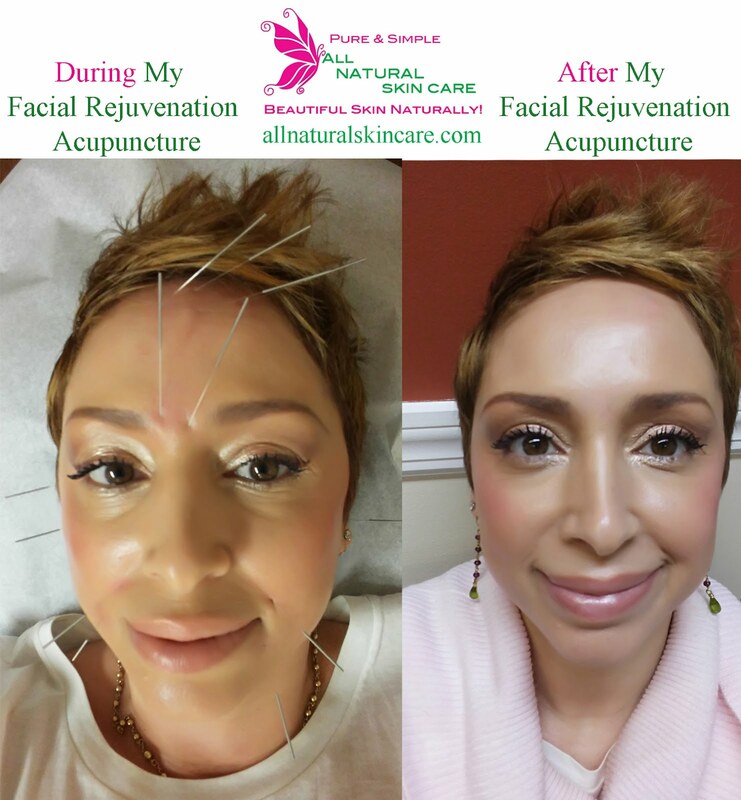 But there is a great secret out there that I must share with you 'Facial Rejuvenation Acupuncture'. This is a wonderful timeless beauty technique used by the Chinese since the Sung Dynasty(960-1279AD). This is an effective non surgical painless way to lessen the appearance of fine lines and improves circulation, stimulates collagen which in turn nourishes, re-hydrates, tones and reduces the appearance of facial wrinkles by enhancing the body's natural anti-aging powers. Just after one treatment my skin feels firmer and elasticity was improved, it just gets better and better. While I'm there Margaret also addresses other "ailments" that might be bothering me, like sciatic pain, stress in my neck and body, restless sleep, and so on. Even though I have been going for a while I try to do it 1 to 2x a month. If my schedule permitted I would probably go every week! Now this is a lifestyle that I live. If you don't prep the canvas correctly the paint on top will just look dry, cracked and old. You must maintain a great skin care regimen and healthy lifestyle to really get the full benefits of any treatment. Now I'm not saying I don't eat an Italian pastry, pasta and a piece of chocolate once in a while, I just do everything in moderation, so when I do splurge it's a real treat !!!! Live life, try to make everyday a happy one !!! 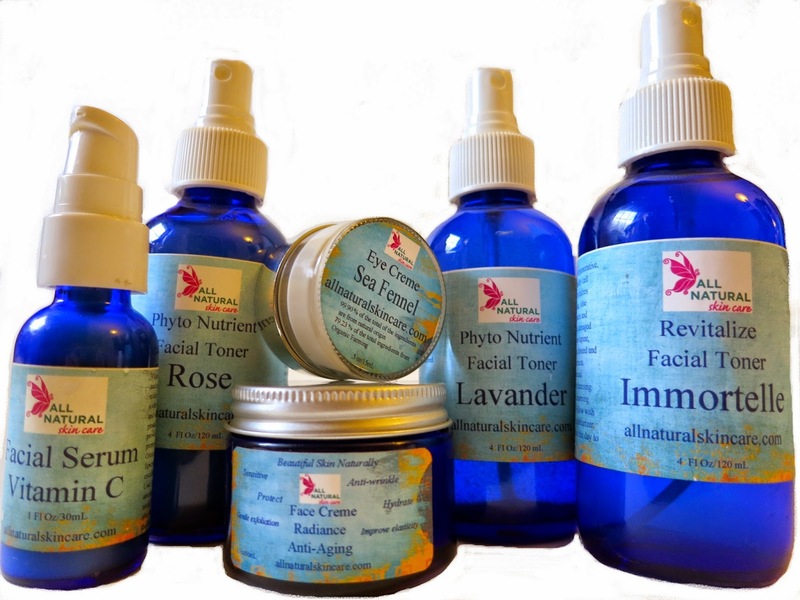 For Beautiful Skin Naturally !!! 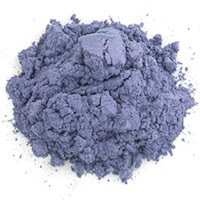 Enhance your eyes with this versatile color. 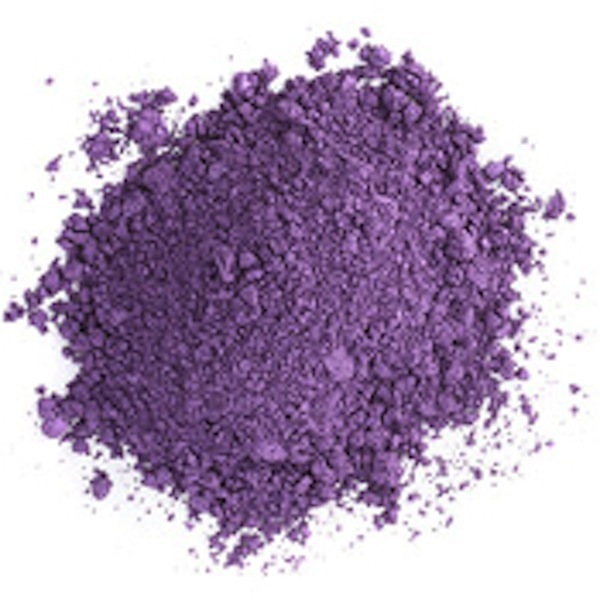 You can go smokey with our passionate purple, plum blast or a mix of bronze & purple with our venus hue. Try a softer look with gentle pastel colors like lilac and grape. But don't forget mixing and matching making your own personal colors is just the start of the fun. I also want to mention the hues of color that fall in between that are pastels like Azure & Regal, they are dashes of blues, lavender and violets that with yield to your eye color or what your wearing. Soft and sweet or wet them to create a foiled look on lids. 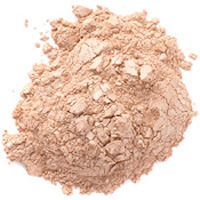 Don't forget to add a little highlight on the brow bone or cheeks with sandblast, bermuda or twinkle. 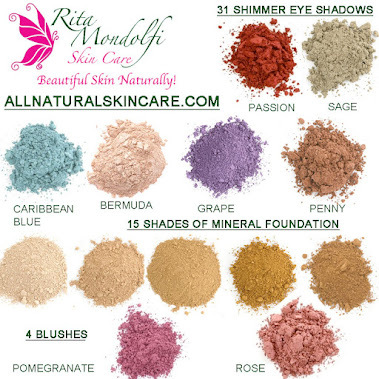 Not to mention you can use all of my mineral eye shadows and blush on your lips, cheeks and nails! • Break out a humidifier: The skin suffers a lot of dryness in the wintertime, especially if you're living in an apartment that relies on a radiator. Sleeping with a humidifier helps your skin reabsorb some of the moisture it loses due to extreme temperature changes. • Bring on the fats: The good fats, that is. Add a few slices of avocado to your salad at lunch, or add some more olive oil than usual; any way you can incorporate healthy fats into your diet is beneficial. Those kinds of things will hydrate your skin from the inside out. • Double your moisture: If you just use a serum in the Summer, add a moisturizer to the equation for extra hydration. Rita advises to reach for her Radiance creme that contains beautiful essential oils of rose, neroli, lavender, chamomile and frankincense that are ideal for sensitive skin prone to redness, dryness, rosacea and eczema which can all be brought on by winters cold weather. "It protect the skin from changing temperatures," she says. When you know what to expect you can plan ahead and keep your skin radiant and healthy. Using a moisturizer is key but exfoliation also plays a big role as well. Try my Rose Polish and Deep pore treatment once a week in the winter months allowing other products to penetrate for a better results. Along with my Ghassoul clay mixed with honey and plain yogurt for a healing, hydrating mask to keep skin radiant and fresh. 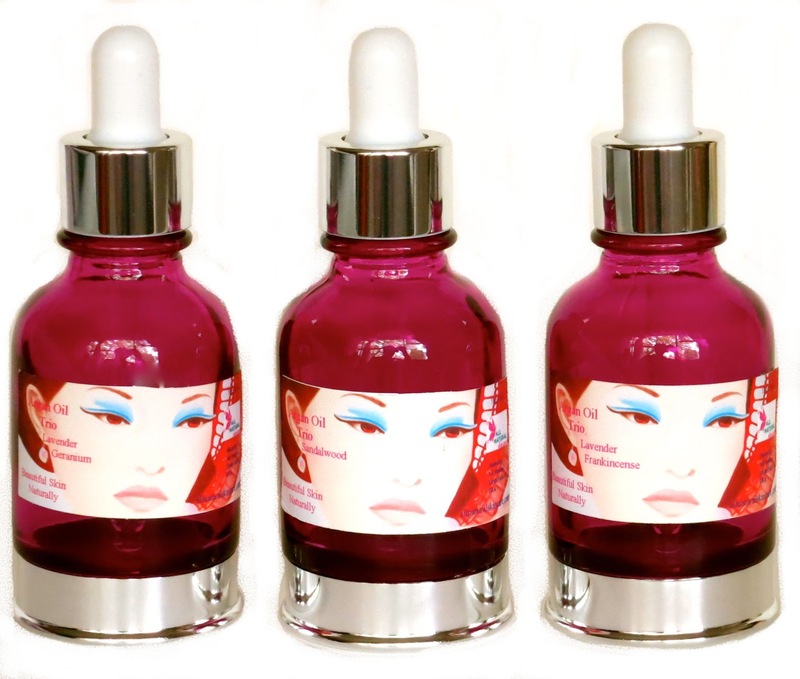 ARGAN OIL FACIAL SERUM......LOOK WHAT IT CAN DO FOR YOU! Argan oil contains 7 essential fatty acids including linoleic and oleic acids, which help retain moisture in the skin in harsh weather conditions. It is an ideal remedy for the dryness in mature or wrinkled skin caused by the reduced production of collagen and elastin. 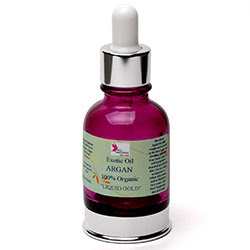 Additionally, Argan oil's free radical-fighting abilities will help you stay younger, longer. 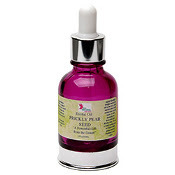 This oil is a great source of Vitamin A giving the skin an even tone and healthy glow. Working together with the antioxidant ferulic acid, they protect against and can even reverse UV damage caused by overexposure to sun. 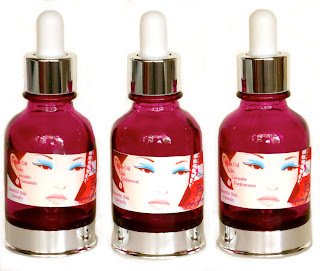 We have four different Argan serums to choose from targeting specific skin care concerns. 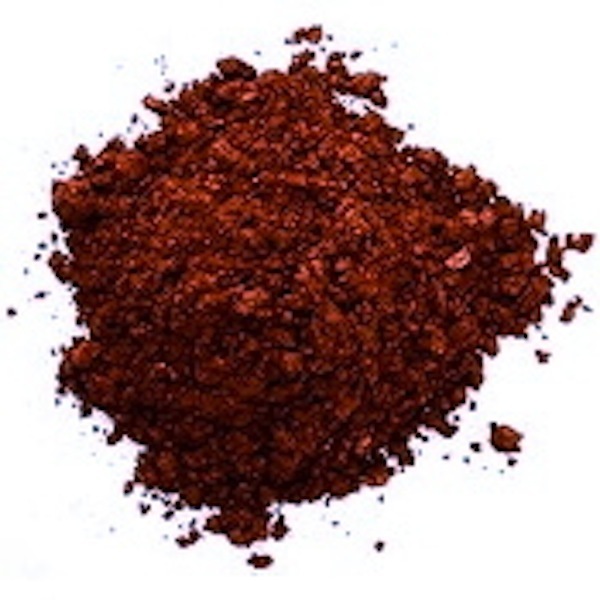 CLICK HERE For Beautiful Skin Naturally! Do You Have Dry or Red or Sensitive Skin Or All Three? 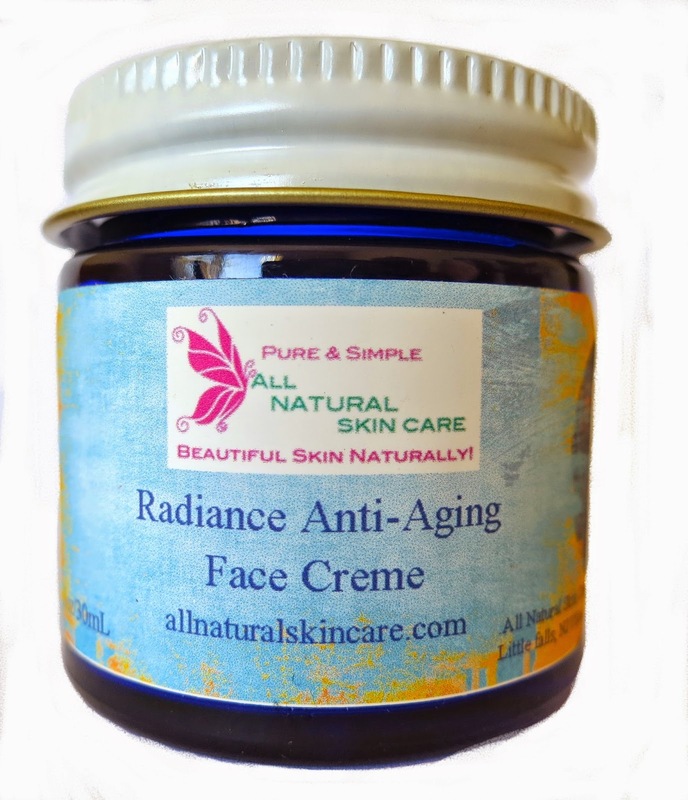 My Radiance anti-aging creme was created to help calm redness, moisturize dryness and be gentle on sensitive skin with bonus of anti-aging to help future lines and wrinkles and smooth out the present ones. With natural organic alfalfa offers retinol-like action to stimulate and improve cell renewal and improve collagen. 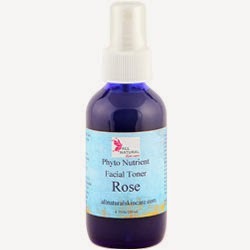 With natures botanicals like rose, neroli, lavender, frankincense and chamomile to help address the skins many concerns of redness, dryness, rosacea, eczema and helping to reduce inflammation. 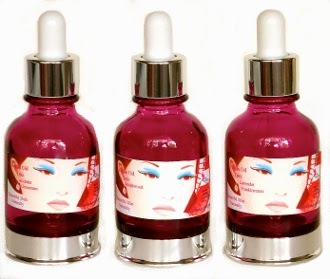 Just a drop is all that is needed to face, neck & decollete to improve skins resilience while only using the purest and most effective ingredients. 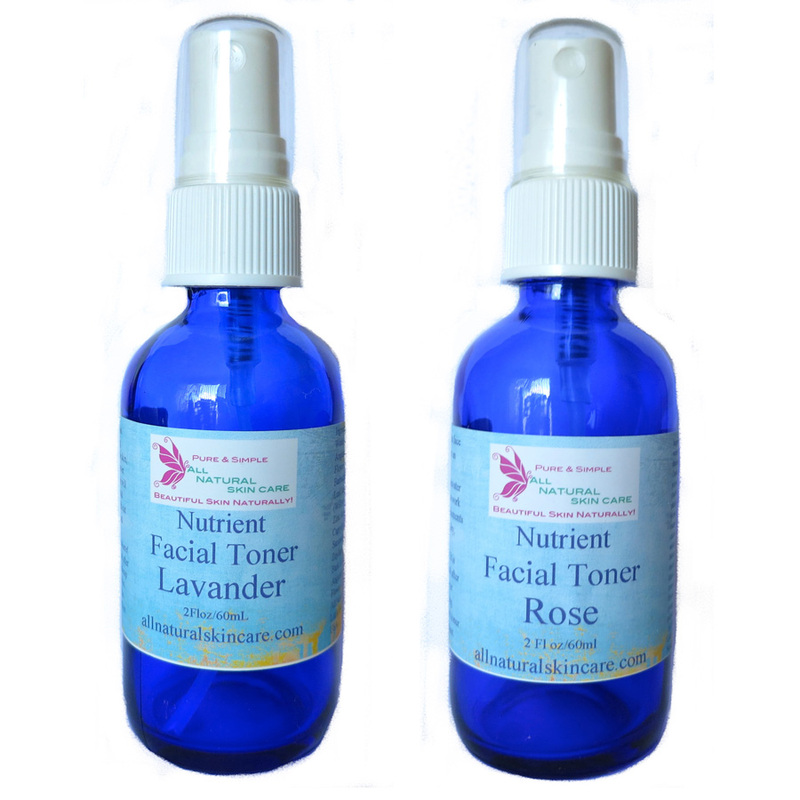 Big Benefits using All Natural Skin Care' Rose or Lavender Toners………….. Putting moisturizer onto already damp skin allows moisture to penetrate into the skin’s layers. “Toning moistens the skin so it is properly prepared for optimal moisturiser absorption. Whatever product goes on your skin after toning is going to penetrate into the skin easier and better.” But then couldn’t we just use water? Well you could but you’d be missing out on……….. The beneficial skincare ingredients ANSC toners contain. You could think of some toners as being like a really light serum. Our toners contain beautiful hydrating ingredients that feed the skin and some have beautiful soothing ingredients for very sensitive skin. Hydrate , soothe and repair skin with botanical extracts, aloe, flower waters and essential oils. You can use it as it always has been used; after cleansing and before moisturising but this isn’t the only way. 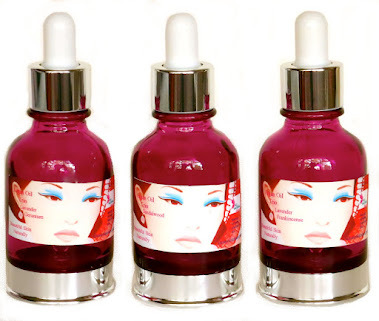 I like to cleanse, tone, argan facial serum, vitamin C serum, and then a touch of radiance anti-aging creme. You can also put it in your handbag and use throughout the day. You can spritz it over the top of makeup and it’s nice and refreshing. As a beauty therapist, I love pulling out my rose or lavender toner with all my friends and spraying it on their face. They love it! For the finest Skin care and Mineral makeup !